We're committed to earning your trust by providing the expertise and value you expect. Looking for auto glass repair or replacement? 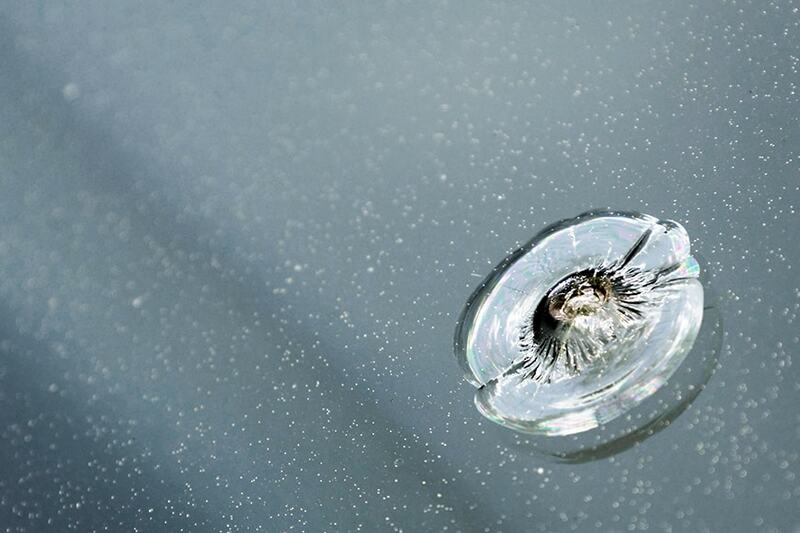 We provide a wide range of auto glass repair solutions. 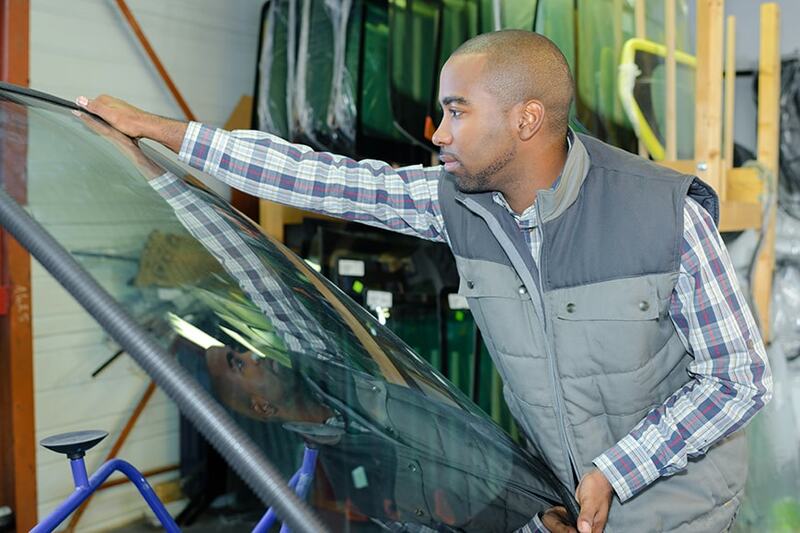 We are one of the leading auto glass repair shops serving customers in the Detroit metro area. 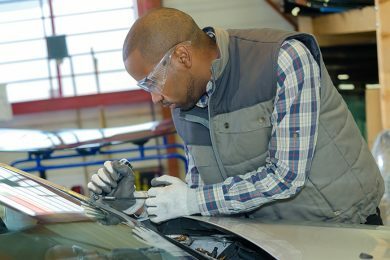 We’ll repair or replace your windshield or any other auto glass in a fast and professional manner. Our highly qualified technicians will fix you up in a fast and professional manner. 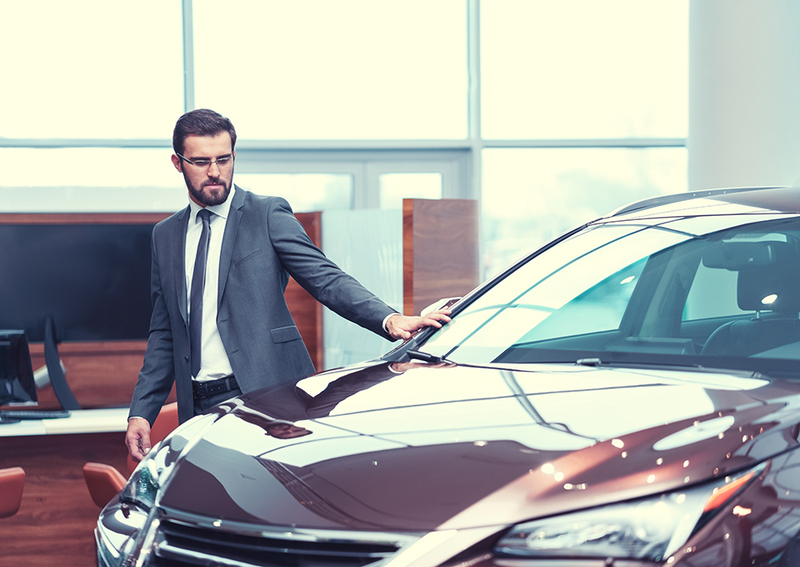 If you want the quality you would expect from the dealership, but with a more personal and friendly atmosphere, you’ve found it. We’ve invested in all the latest specialist tools, coupled with our industry expertise we’ll provide with a high degree of satisfaction. We’ll take good care of your vehicle. 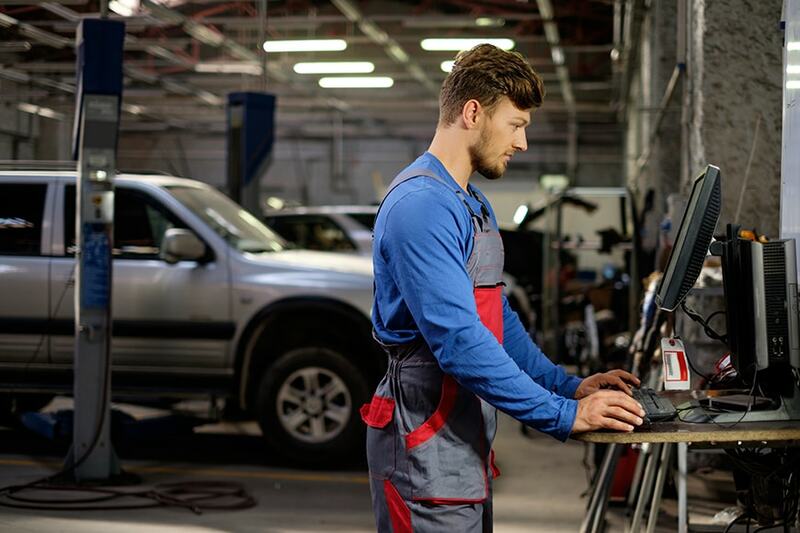 We provide high quality replacement and repair for a wide range of vehicles. When you need auto glass services , you need technicians with skill and experience. We’ll repair or replace your windshield or other windows fast. We employ only the most knowledgeable experts to provide all of our installation, repair and replacement solutions. Our team uses only the highest-quality materials to fix all sorts of problems to enhance the safety of your cars, trucks, SUVs, RVs and more. Great service, great prices and very respectful employees. They cleaned my whole car and had me in and out in less than thirty minutes. Bobby, the owner was a very polite and professional guy...referring all my friends and family to go here if you want good work, cheap prices and quick service then I recommend you to go here. They'll even come to your house the same day!!! We are known for our outstanding customer service and exceptionally low rates. We even beat competitor prices! Your 100% satisfaction is guaranteed in all we do. Contact us today for an estimate. Ask about our convenient mobile services! We’ll service just about any vehicle out there! We’ll repair or replace your sunroof or moonroof. We’ll get you fixed up fast! In and on all types of vehicles! 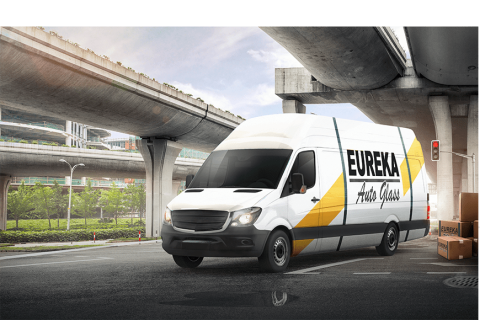 Eureka Auto Glass has been serving the needs of car owners in and around Detroit, Michigan, since 2001. 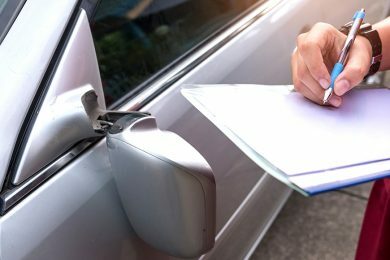 With nearly a decade of experience, our certified technicians are fully licensed to manage your residential and commercial auto glass needs. When you need auto glass services , you need technicians with skill and experience. We employ only the most knowledgeable experts to provide all of our installation, repair and replacement solutions. Our team uses only the highest-quality materials to fix all sorts of problems to enhance the safety of your cars, trucks, SUV’s, RV’s and more. Yes. We’ll work with your insurance and provide a streamlined process to get you all sorted out quickly. We employ only the most knowledgeable experts to provide all of our installation, repair and replacement solutions. Yes we’re mobile! We offer routine and emergency assistance for all types of residential and commercial vehicles. You are sure to be pleased with the quality of our solutions. Satisfaction guaranteed! Contact us today for an estimate! We are known for our outstanding customer service and exceptionally low rates. We even beat competitor prices! Your 100% satisfaction is guaranteed in all we do. Contact us today for an estimate.